Please note that Wirral Gas will not divulge your contact details to any other 3rd party. Please contact us or call 0151 630 4569. 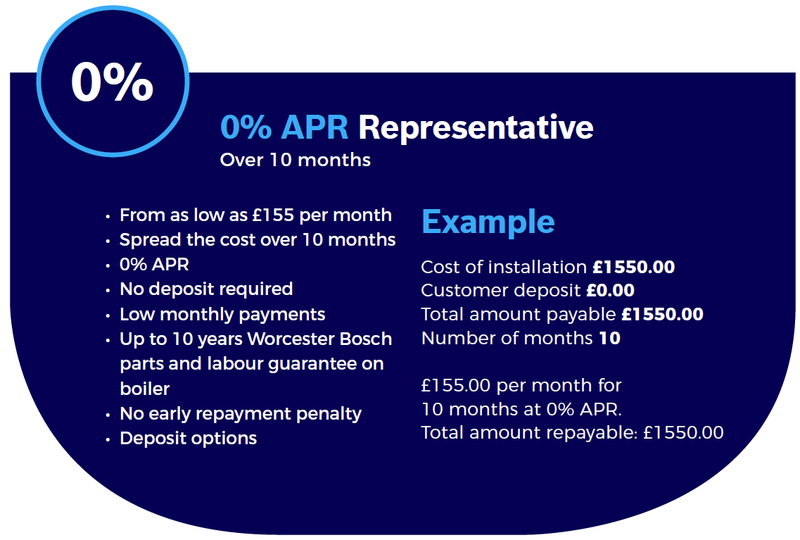 Wirral Gas is authorised and regulated by the Financial Conduct Authority in relation to credit brokering. 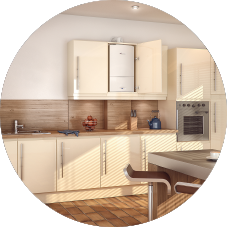 Credit is provided by Hitachi Personal Finance, a division of Hitachi Capital (UK) Plc authorised and regulated by Financial Conduct Authority. Wirral Gas, 106 Wallasey Road, Wallasey, Merseyside, CH44 2AE. 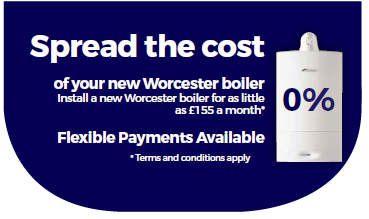 Looking for a new boiler finance? Our staff will be happy to assist you.